Swimwear manufacturer, In Mocean, will expand its presence in the Garment District, signing on to a new lease 23,000 s/f lease at 463 Seventh Avenue. 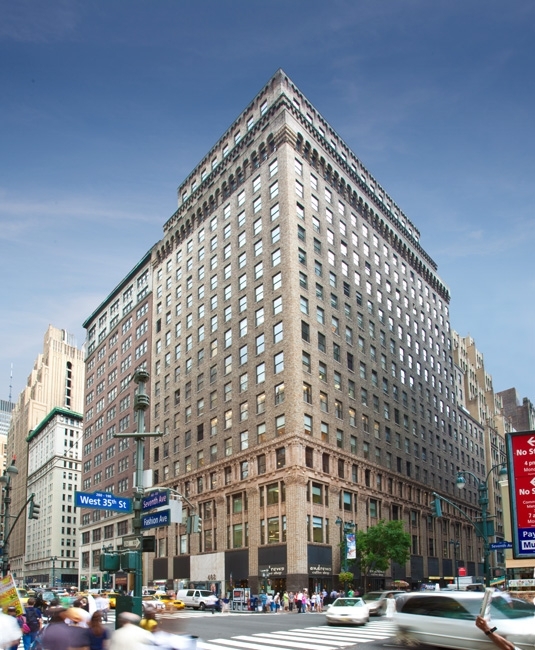 The lease brokered on behalf of the landlord by Adams & Co. Real Estate, will increase the company’s presence on Seventh Avenue to more than 53,000 s/f and run for a little more than 10 years. The space had an asking price of $52 per s/f. In Mocean creates swimwear for brands such as Anne Cole, Catalina and Angel Beach. The 22-story building is within walking distance of more than a dozen subway lines including the 1, 2, 3, B, D, F, N, and W trains as well as Penn Station. The landlord, The Arsenal Company, LLC, recently executed a new multi-million dollar lobby and security system overhaul and installed a landlord/tenant portal designed by the Australia-based PropTech company, Equiem.